Any man would love this basket! 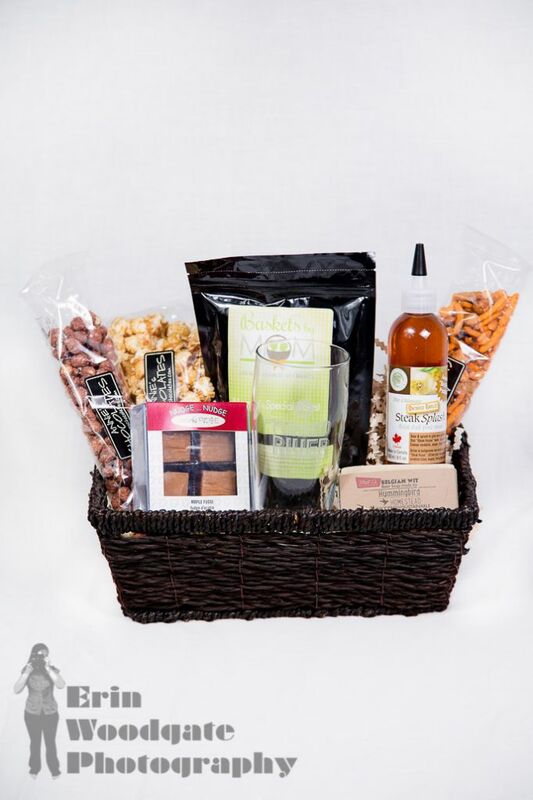 It is filled with a perfect assortment of goodies that would make it an impossible gift to forget. Beer Soap – Hummingbird Homestead Soap Co.